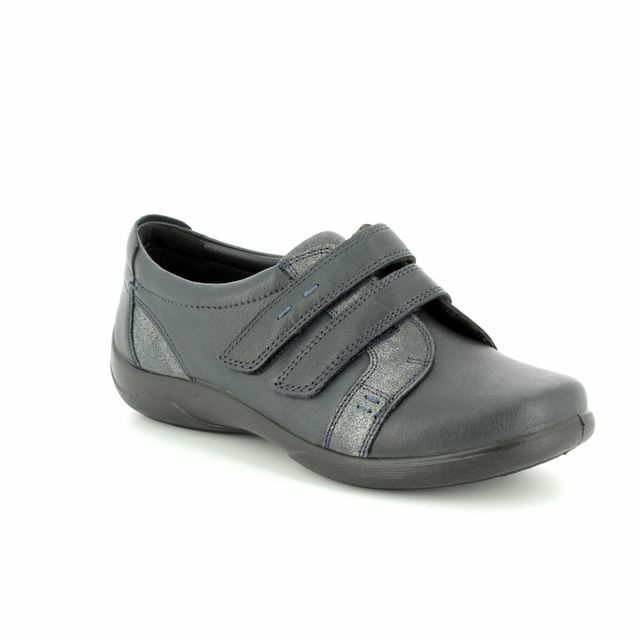 Ecco bring us 282043-04001 BELLA. 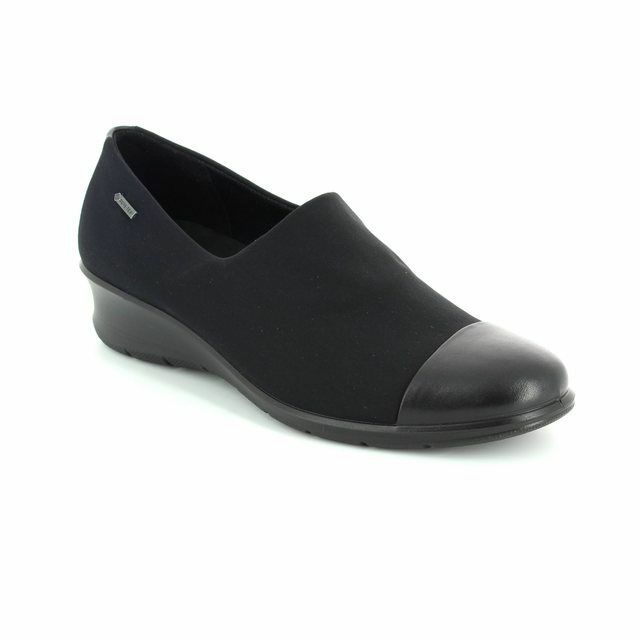 These ladies lacing shoes are the perfect solution for your workwear wardrobe. 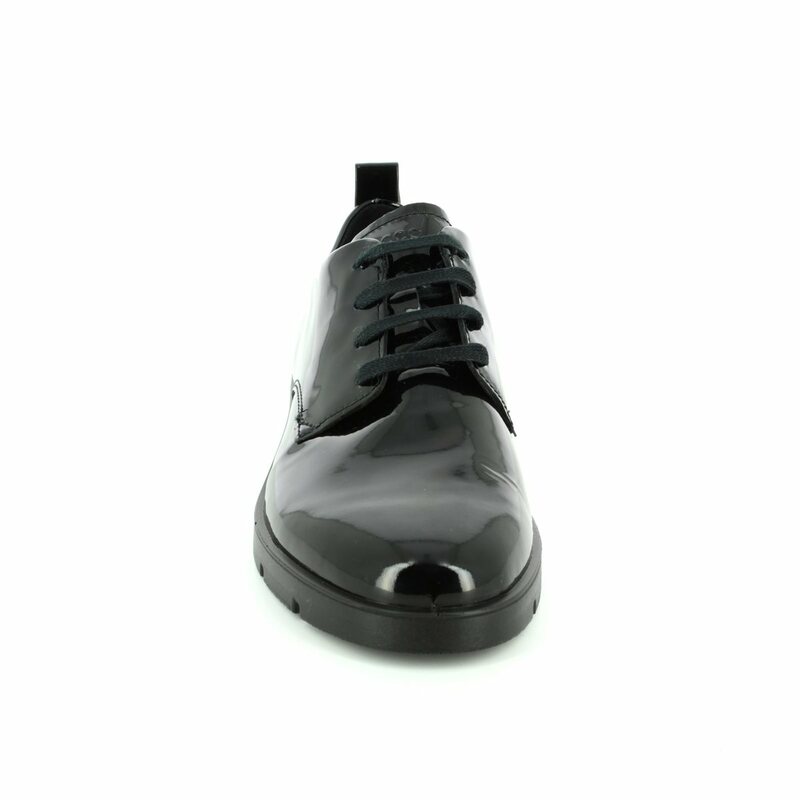 The black patent leather upper creates a polished finish to these ladies everyday shoes, paired with trousers or a skirt these shoes add a touch of sophistication to any outfit. 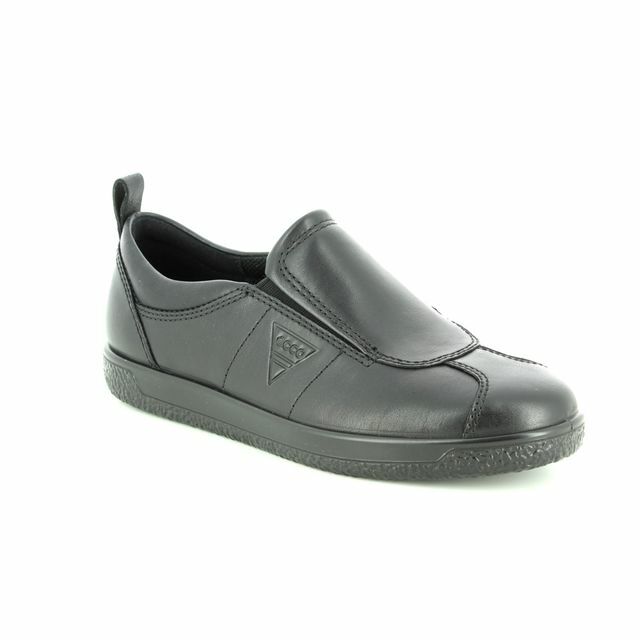 The signature PU injected sole unit is both flexible and lightweight while remaining incredibly durable. Ecco have used a thicker sole unit for a more modern, statement look which, when paired with the patent upper, makes these an ideal wardrobe addition. 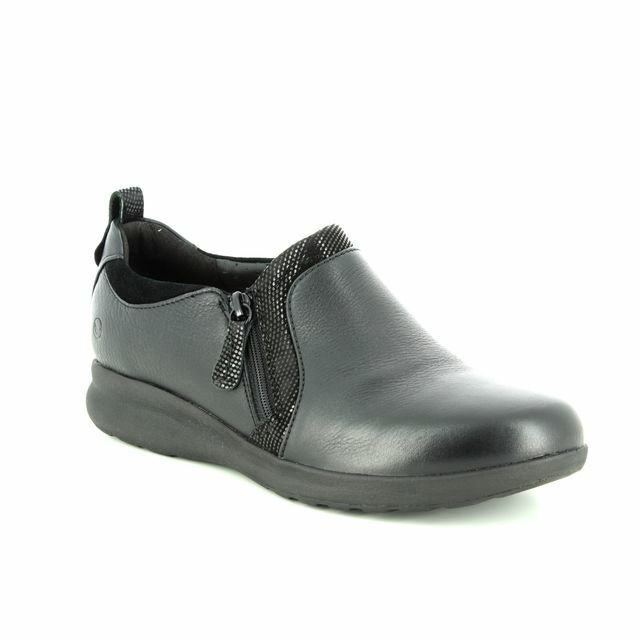 Buy your Ecco ladies black lacing shoes from Begg Shoes and Bags, an official Ecco outlet.